Ireland's biggest and most famous racing festival is held in Galway during the last week of July every year and involves seven days of unrivalled action. The 2017 festival will run from 30th July to the 5th August 2018. Some 250,000 people attend the Galway Races throughout the week, and the town has a real buzz at night, with hangovers aplenty the following day. It is a joyous, fun-filled seven days where people might leave with a few less Euros than they had when they arrived but they also leave with great new experiences, new friends and a time that will never be forgotten. There are around 50 races throughout the Galway Festival with the total prize money on offer often exceeding €2 million. The Blue Riband and most famous event is the Galway Plate, a race that is central to the history of the Galway races. It takes place on the third day of the meeting, Wednesday, and it is usually the race that attracts the biggest crowds, the most media attention and certainly a good portion of the Galway Festival betting. Galway Festival Ladies Day is on the fourth day of the festival and it is one of the most colourful. Widely renowned as ‘Ladies Day’ at the Galway Festival, Thursday combines the very best in racing and fashion for the pinnacle of the summer racing calendar. Ladies Day’ has always been the most visually sumptuous of our Festival events with the opportunity to socialise and show off your sartorial style. You could be awarded the ultimate accolade of being voted a winner in Best Dressed Competition and Best Hat Competition! There is a significant prize (up to €10,000) for the winner of Best Dressed Lady competition and also (up to €2,000) for the Best Hat competition. Throughout the day, there will also be live music on-course. What could possibly keep you away on this very special day? There is no formal entry procedure to the competitions held on Ladies Day at the Galway Races. Galway Races is unique in that the invited judges simply wander through the crowds and invite a select number of chosen finalists to the Ladies Day Marquee, adjacent to the Champagne Marquee. The Clybaun Hotel is ideally located for your Galway Race Festival visit. 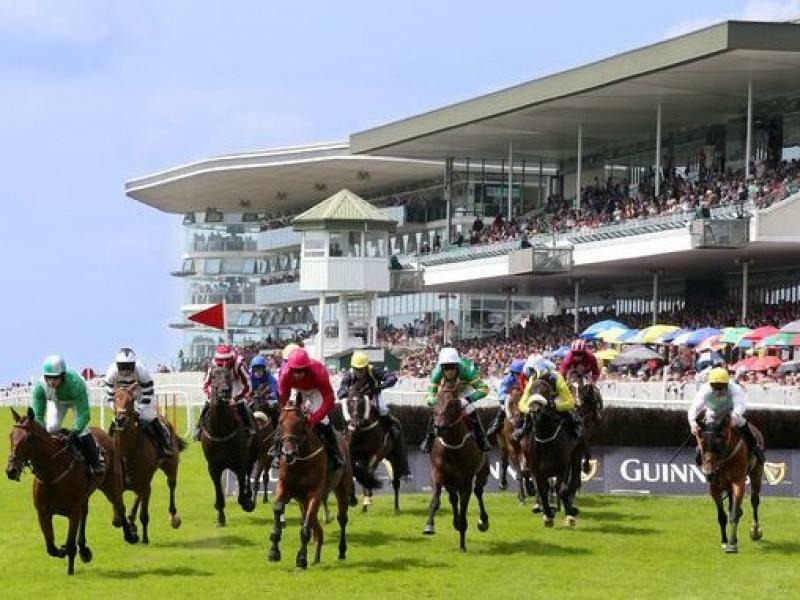 While the action during the day is out at the track in Ballybrit it quickly transfers to the City Centre in the evening with the famous "Latin Quarter" of pubs an drestaurants being the centre of activity. We are only a brisk walk from the Latin Quarter and ideally loated on Salthill promenade for those recovery days when you need to be away from the crowd. See our special offers.